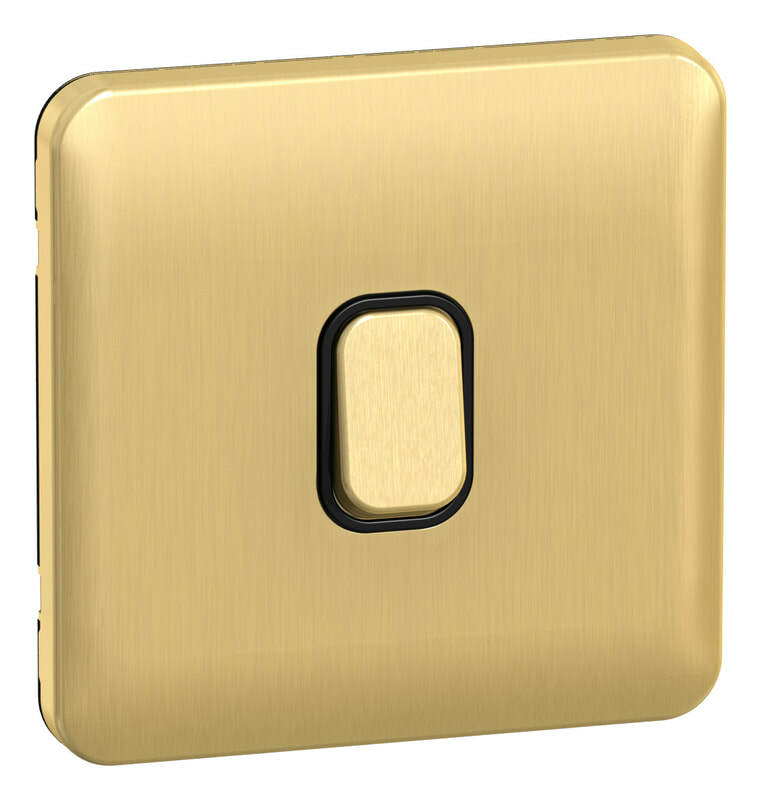 Schneider Electric brings your home to life with a wide range of beautiful, high-quality light switches and sockets for all home applications, with collections and finishes to match all budgets and styles. From the simplest of switches to complex operational systems, Schneider Electric solutions reshape industries, transform cities and enrich lives. At Schneider Electric, we call this Life is On. 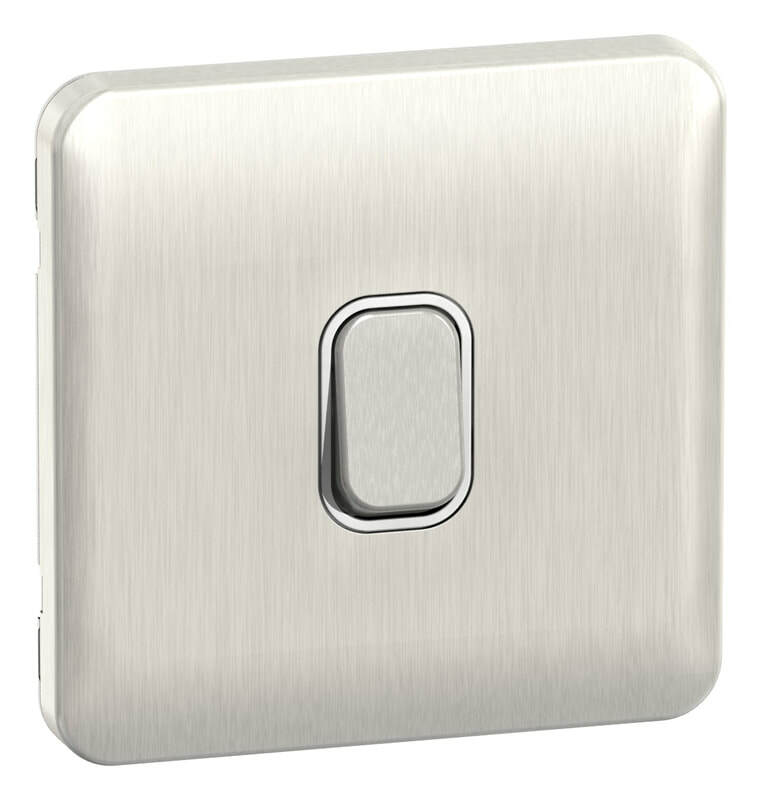 Whether you prefer the chic flat plate design of the Ultimate range or the traditional profile of Lisse Screwless Deco, Schneider Electric offer a wide range of switches and sockets to enhance your home. Complement a rustic interior with mocha bronze, create a modern look with the clean, crisp lines of stainless steel, or make a statement with opulent satin brass. Planning to decorate? 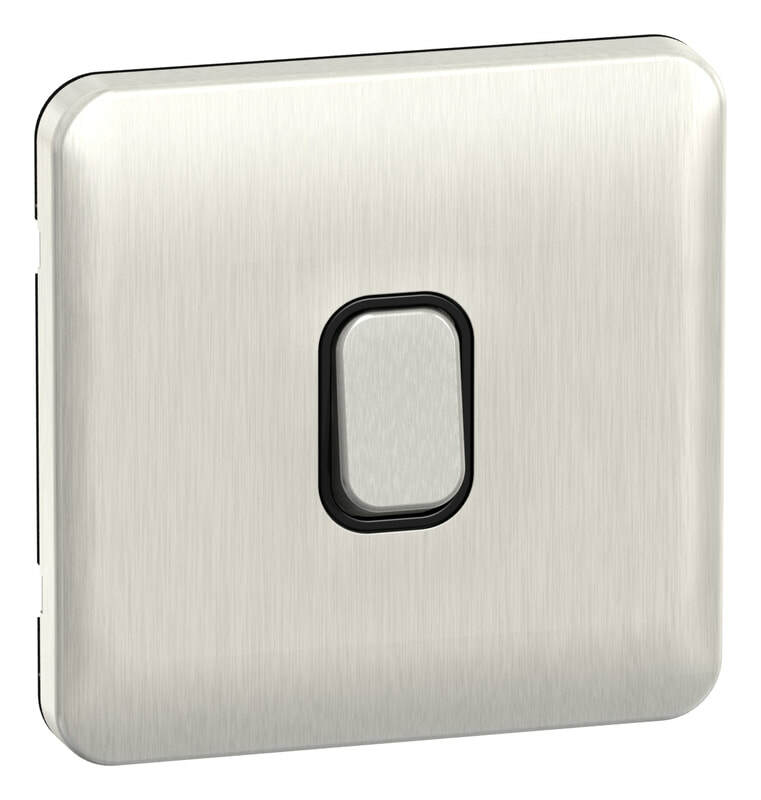 With our versatile screwless ranges, your room makeover is made easy! Simply pop-off the front plate and clip back in-place when you have finished. All live parts are contained, avoiding any risk of electric shock. 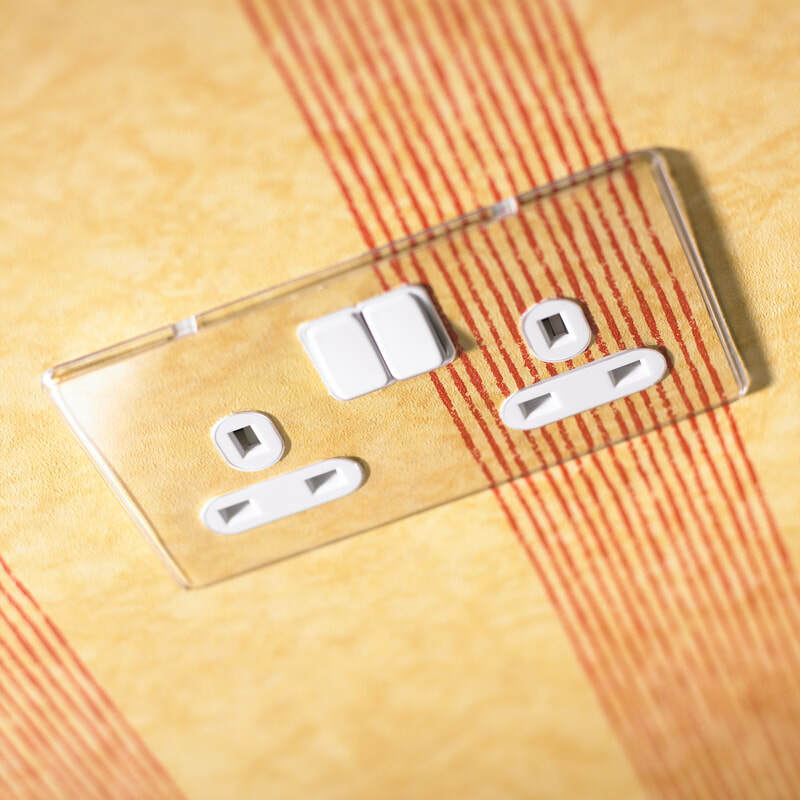 Be creative with the Ultimate Transparent range of switches and sockets. Match to any wall surface by simply customising the template inside the transparent front cover, or create your own bespoke design inserts. 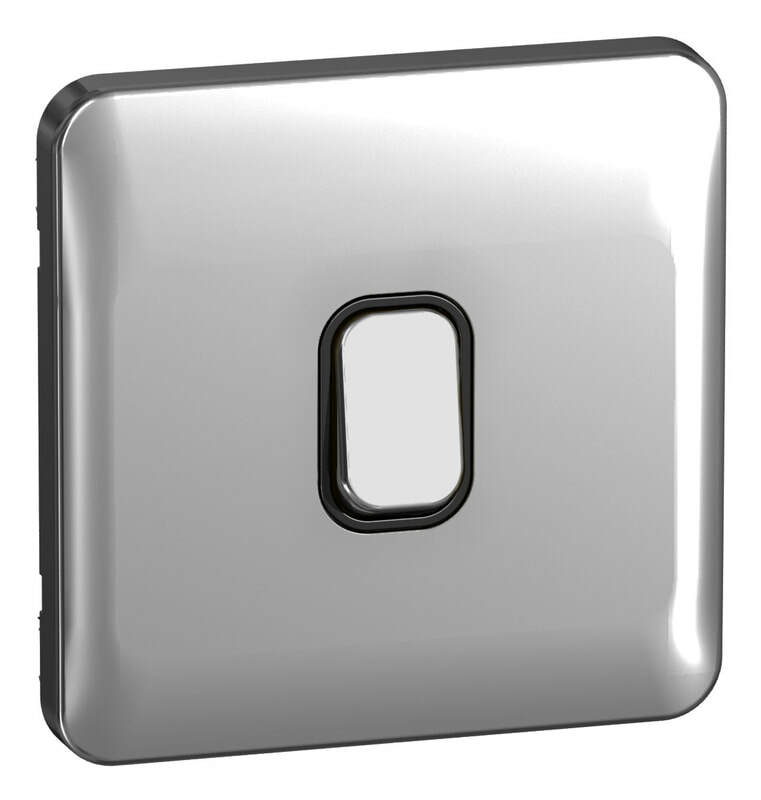 Ultimate Transparent is made from hardwearing, durable polycarbonate and has tamper proof plates that clip securely in-place. 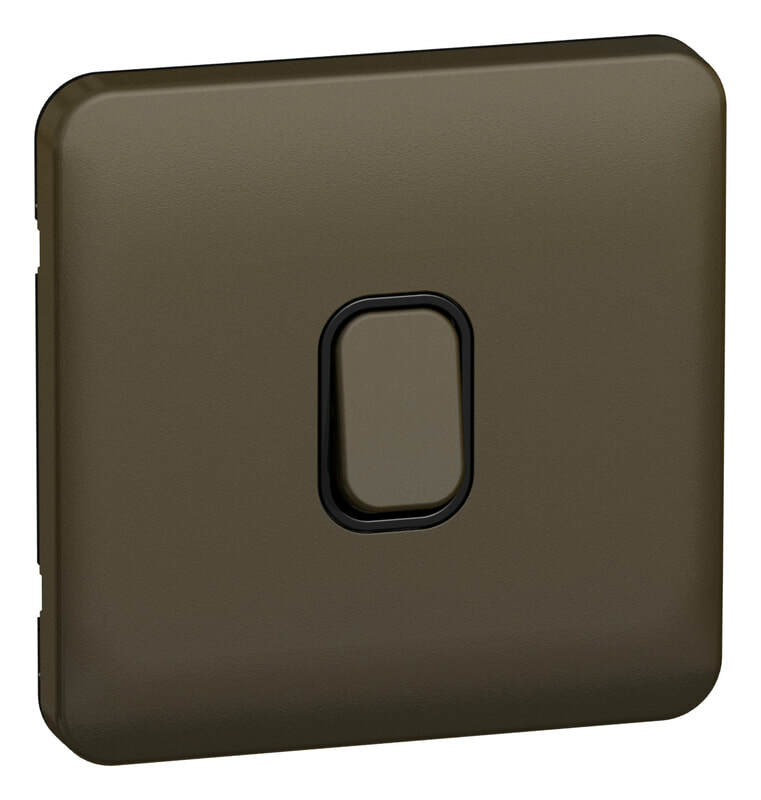 Introducing Wiser, the beautifully simple heating system from Drayton by Schneider Electric. 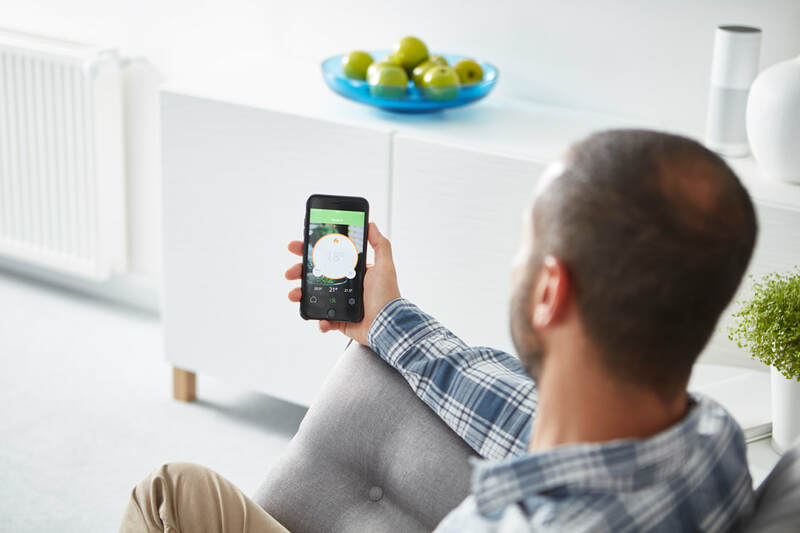 Easy to install from app to thermostat, Wiser is an altogether better, smarter, easier way for you to control the heating in your home. Wherever you are, whenever you need it. Wiser can offer complete home personalisation by allowing you to control the temperature and schedule in each room independently. It makes ultimate comfort affordable. Start with a smart room thermostat and build a full multi-room system over time. This simple upgrade can have a huge impact on your comfort, convenience and energy bills. Is your home protected against electrical fires? According to Electrical Safety First, there were 15,432 fires caused by electricity in 2015/16, 18.9% of which were caused by electrical distribution. Although fires in the home are reducing, the percentage of domestic fires caused by electricity is steadily increasing. 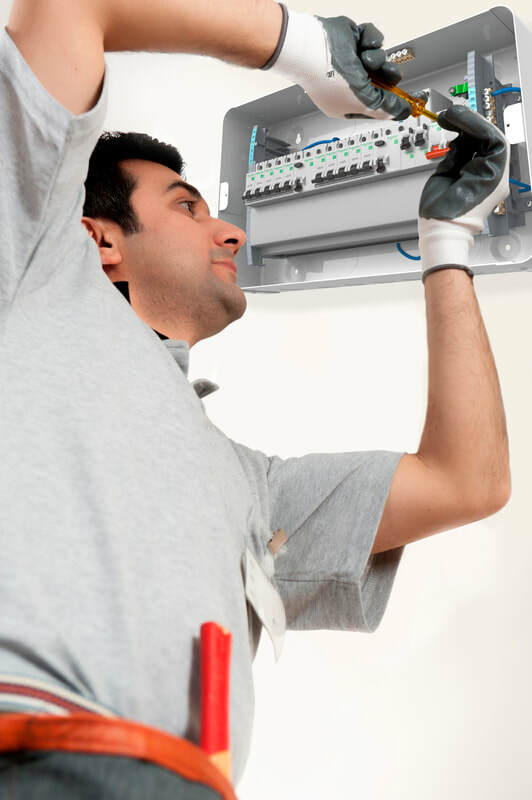 Making sure the electrical system in your home is up-to-date is now more important than ever. Gain peace of mind and improve the safety levels in your home with industry-leading technology from Schneider Electric. 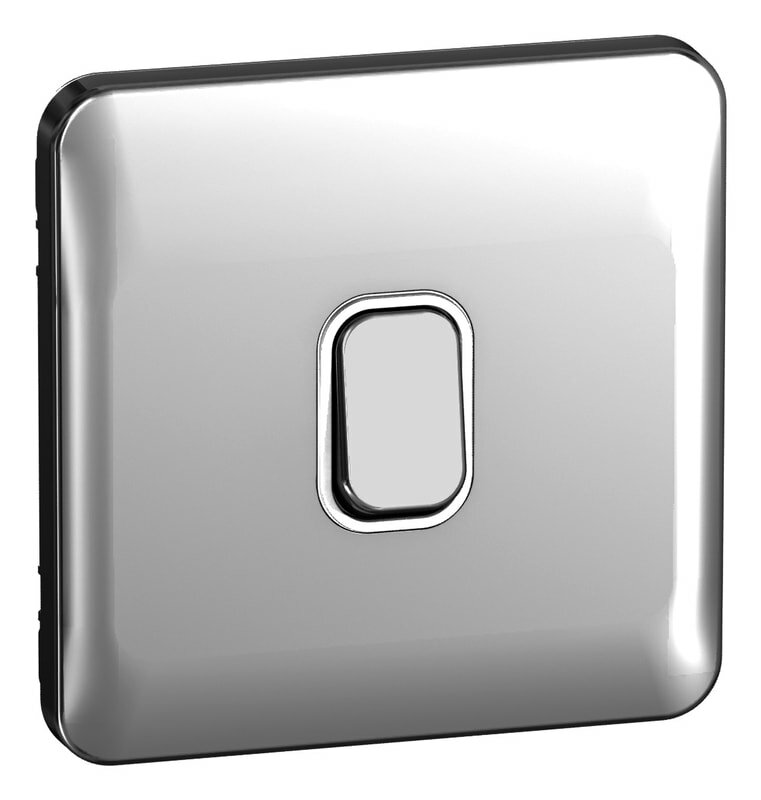 A faulty outlet or a power cord can lead to electrocution. Our circuit breakers detect leakage current and cut off the power in less than 15 milliseconds to prevent electrical shocks. Most electronic devices are sensitive to power disturbances. Our range of surge protection devices helps protect the appliances and technology equipment around your home. 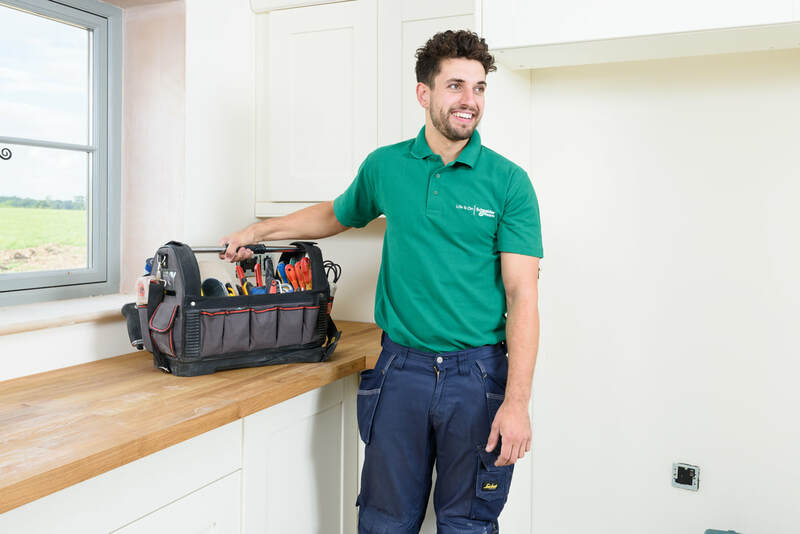 Looking to upgrade the electrics in your home? Not convinced? 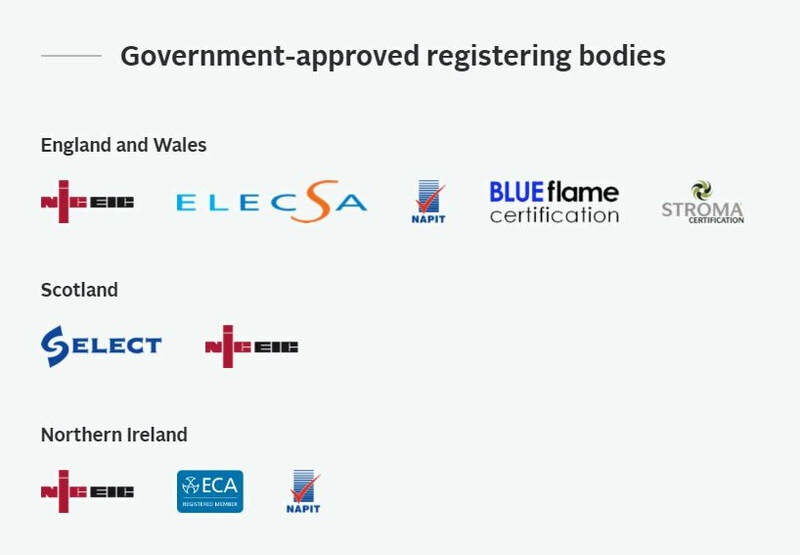 See below for more great reasons to always choose a registered electrician! Please note: Not all products are available from every retailer. Please contact Schneider Electric on 0870 608 8 608 for support.